The word “remediation” means to fix or remedy something that is not right. It often refers to reversing something causing environmental damage. So mold remediation is the act of fixing the internal damage caused by the presence of mold, remedying a property and returning it to a state where mold is no longer causing a health hazard. While it is true that mold removal is an essential part of the mold remediation process, the real goal of a legitimately trained, licensed and professional mold remediation company is to return mold to normal and safe levels, since mold can never fully be 100% removed from any property or location where moisture and oxygen exist. 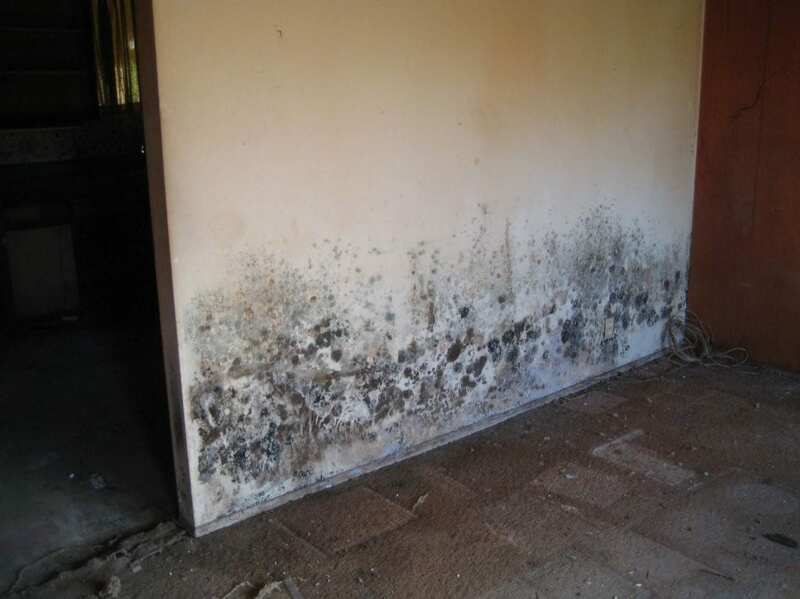 If you think you have a mold problem in your home, business, commercial property, apartment complex or condo, contact SoCal Removal anytime by calling 949-446-0000 for a free phone consultation about Orange County mold cleanup. We hold IICRC certification to perform mold testing and help people and businesses to remediate mold problems. As experienced mold removal specialists for home mold remediation and commercial mold remediation, SoCal Removal has the essential scientific understanding of how mold grows and the certified expertise to restore your residential or commercial property to healthy and normal mold levels. As one of the top mold removal companies in Orange County, we will fix or “remediate” your mold problem and restore your property to its original clean and welcoming condition. 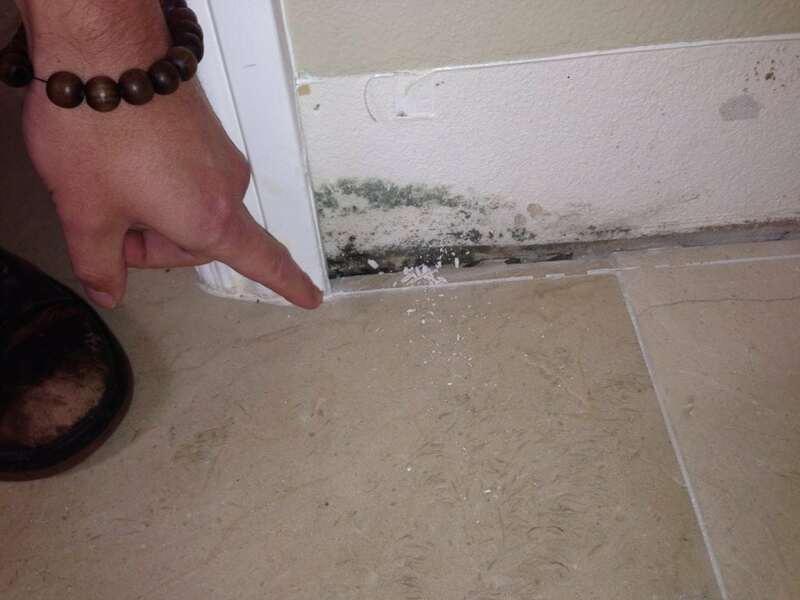 How To Get Rid of Mold – Protecting Your Orange County Property? 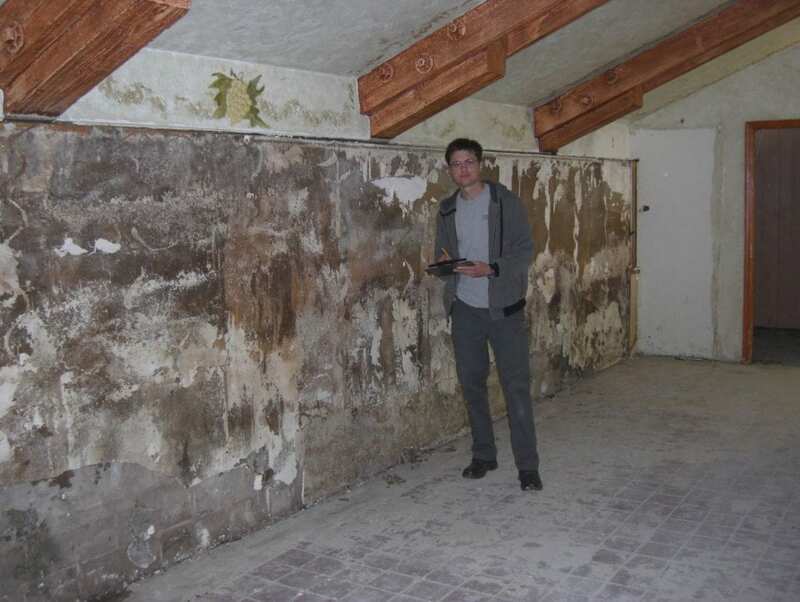 Mold Inspection: Professional testing for presence of mold, both before and after remediation. Lab Testing: Once we suspect mold we take air/surface sample(s) to send to a lab for confirmation. Results usually take 24 business hours. 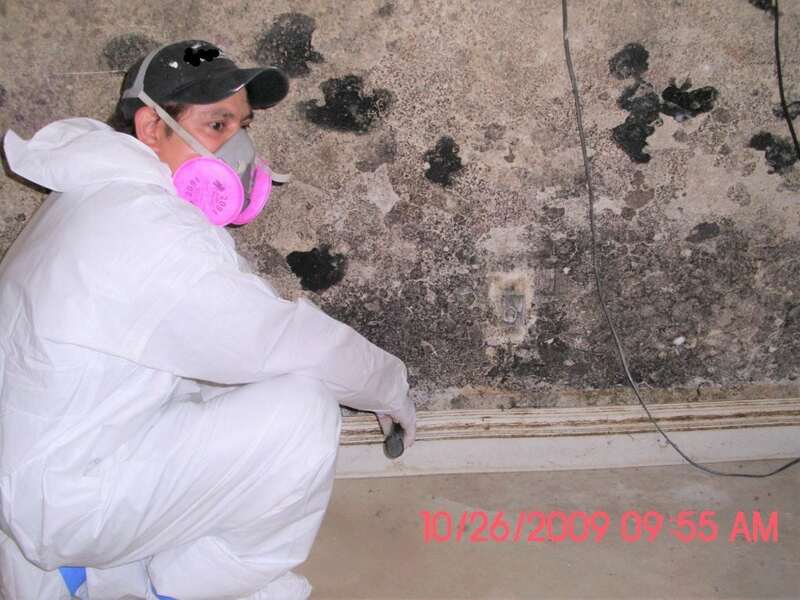 Personalized Remediation Action Plan: After we’ve established what species of mold is present, we can execute a mold remediation and mold removal plan and restore the building to healthy air quality. 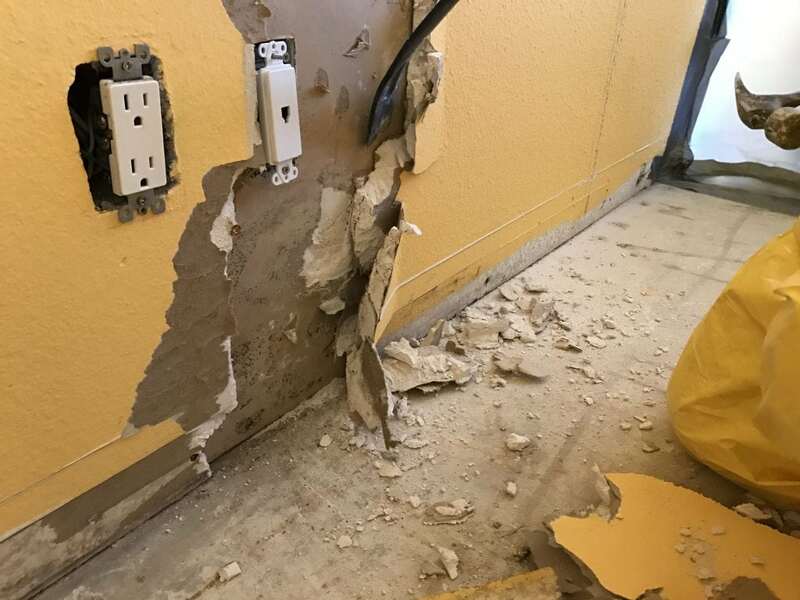 Property Damage Restoration: Once the mold problem is solved, SoCal Removal can repair many types of damage, including water and mold damaged drywall, flooring, paint and more. 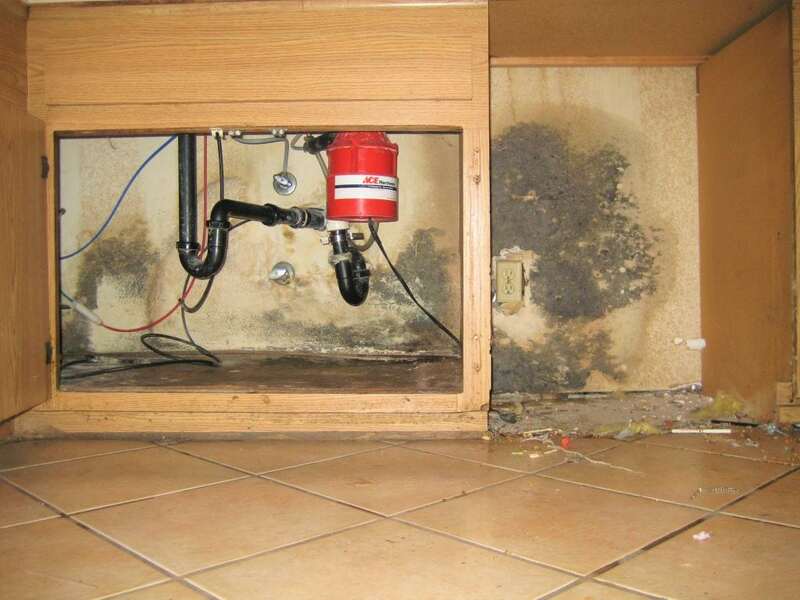 Mold damage is commonly caused by flooding, water used to extinguish a fire, a leaky roof or a burst or leaking pipe. There is no magical potion or chemical that will cure your interior mold issue. Mold colonies need two things to thrive. A mold food source, which can be any porous building material like drywall, wood, insulation, roof paper. Often when mold and its causes have gone untreated in a building, parts of the structure must be replaced or repaired due to damage. We will leave your building healthy, sound and as attractive as ever. 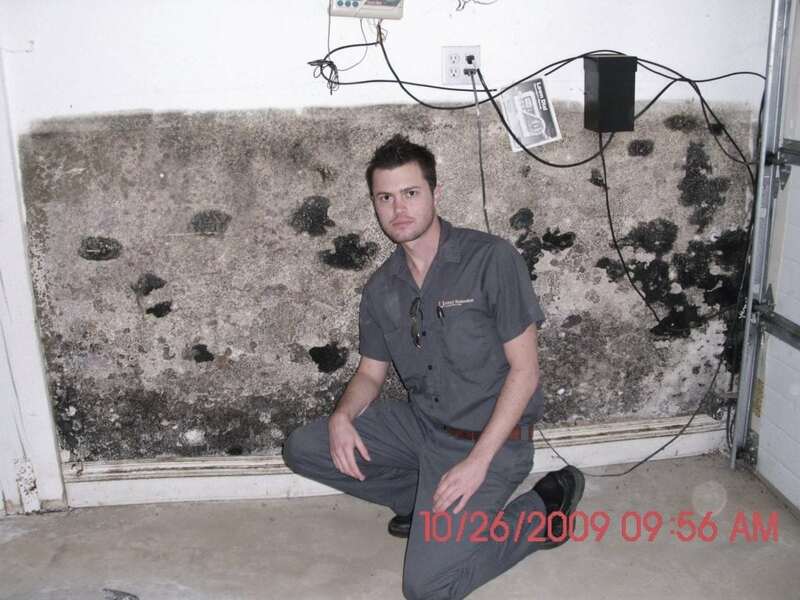 Mold can be a huge problem in a commercial building. It can affect anybody that breathes the air, including occupants, employees, customers, children and animals. It can also damage the structure itself, and if left untreated, mold spreads. Along with the health risks, mold is unsightly and it smells. Who wants to be in a moldy building? 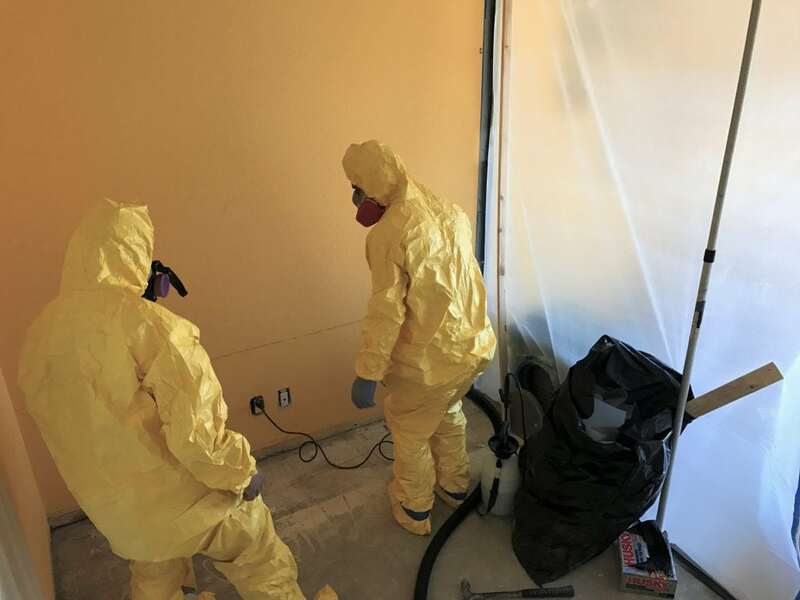 SoCal Removal owner Andre Abajian and team have made it their top priority to help keep Orange County commercial properties, business locations and apartments healthy and free of airborne toxins. Give us a call today to get started. Socal Removal has been leading the way in home mold removal in Orange County and will act as your indoor air quality investigators. 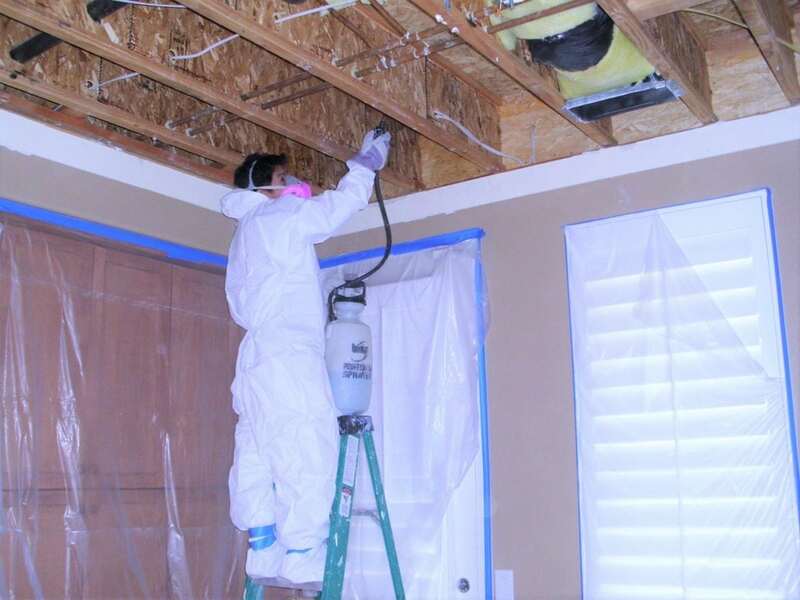 They can assess even the most complex mold problems to establish what exactly caused the mold and come up with the best solution for proper mold remediation in any local residence. 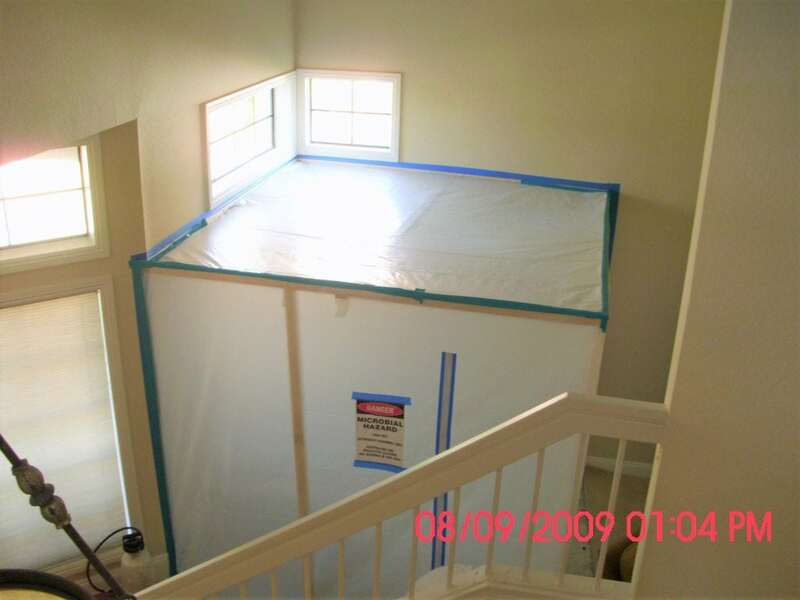 Many times, our Orange County mold remediation experts have been called in after another team has completed mold remediation. We will perform testing and ensure the mold is gone. For help you can rely on from an Orange County certified microbial specialist. Call SoCal Removal today at 949-446-0000. Mold is found everywhere on earth; however, some kinds of mold are toxic to breathe in at the right concentration which may lead to serious health problems for humans and animals. The growth of a mold colony can cause a dangerous situation in your home or business. 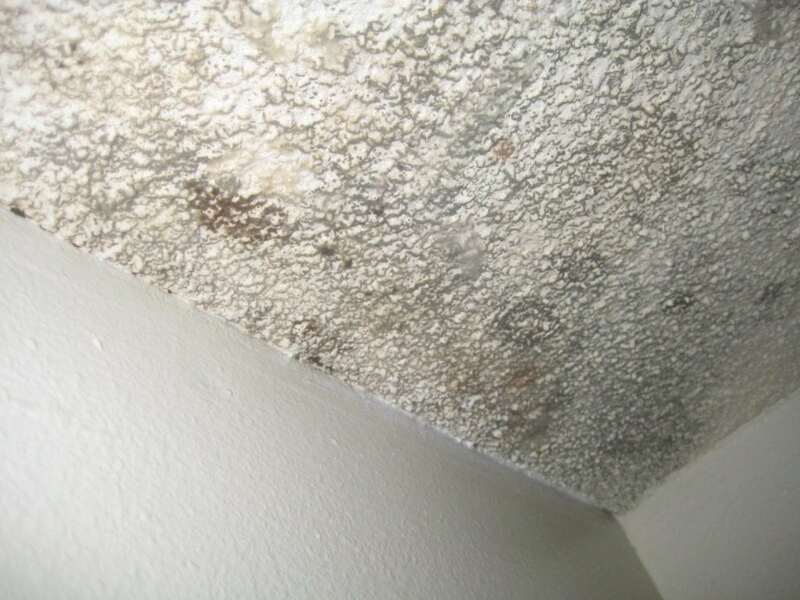 As mold grows and spreads, for instance on the surface or inside of drywall, carpet, insulation or wood, it causes permanent unsightly damage to your property and it may even smell musty. Mold doesn’t go away on its own: it grows. The sooner you have a professional mold inspection and removal done after you suspect mold, the less likely it will be that your building will sustain major damage and need extensive repairs. Above all, you want to minimize the health risks to people and animals which are associated with breathing-in mold. The Centers for Disease Control and Prevention recommends mold cleanup as a common sense approach: play it safe and get rid of indoor mold. For many medical conditions, there’s inconclusive evidence that mold is the cause. 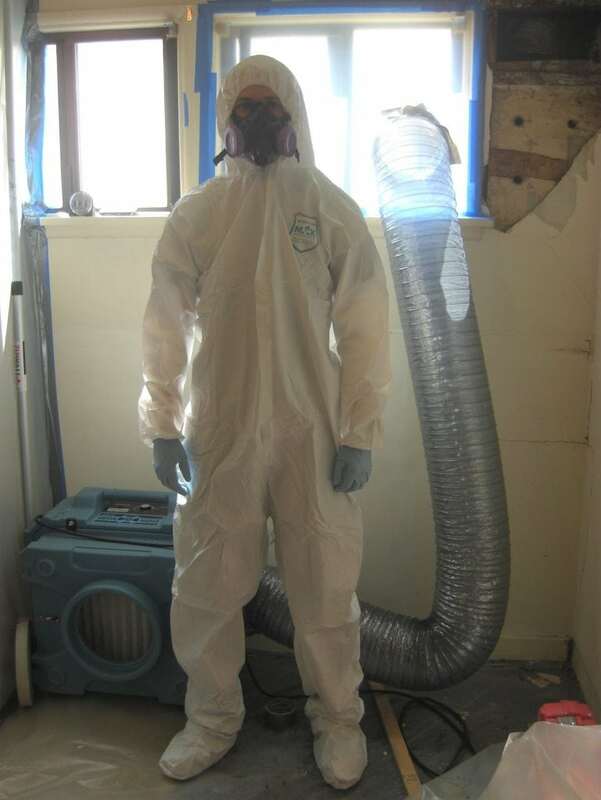 SoCal Removal and our team of Orange County mold remediation experts are standing by to review your important situation. 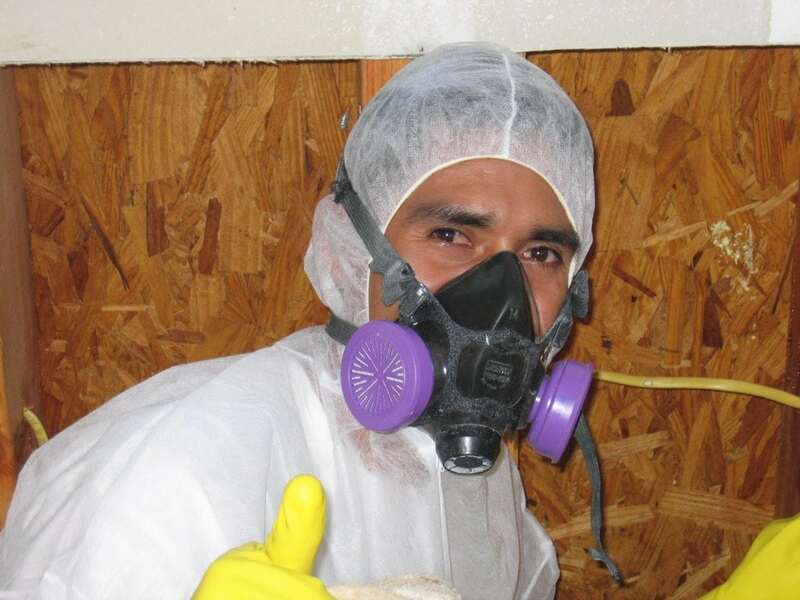 When you work with our team, you will be put in direct touch with our owner and mold removal expert, Andre Abajian. Get started and find freedom in your home or commercial property by calling us anytime at (949) 446-0000 for a free evaluation. After testing air quality,determine if a room or the entire building needs to be contained while the mold removal is performed to keep residents from breathing in the harmful spores. 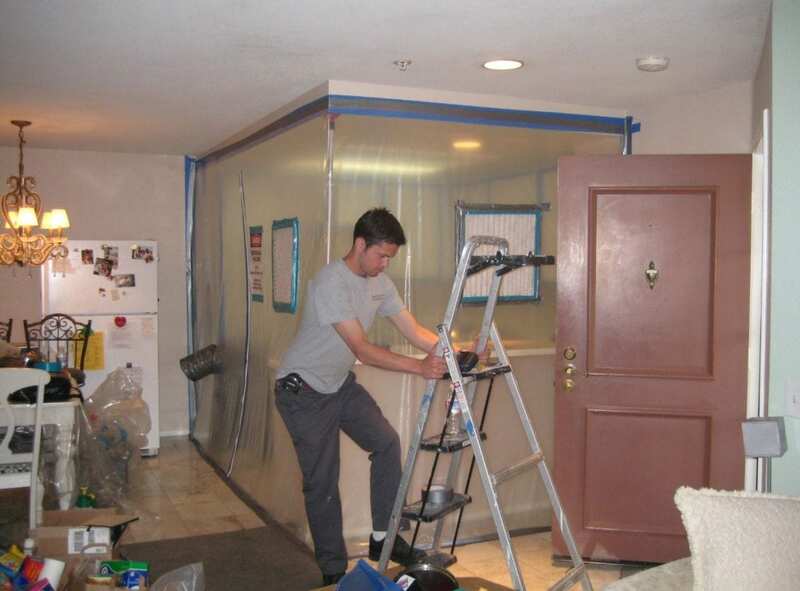 Contain the area – drying up the moisture & fix primary problem that is causing mold to grow. Eliminate mold and dry location within 48 hours to prevent the mold from growing after an emergency water damage incident. Physically remove the mold by means of wire brushing, wiping and HEPA Vacuuming. Contain area of remediation under a negatively pressurized environment – These engineering controls allows minimal exposure to dust during the mold removal process. When needed, remove drywall, carpet, and other building materials that cannot be completely cleaned. Replace any affected areas such as walls and ceilings to leave your building healthy and looking better than ever. Replace the damaged materials such as drywall, carpet and ceiling tiles. After your building is completely dry and mold free I can replace anything that had to be removed and leave your building in good condition and mold free. 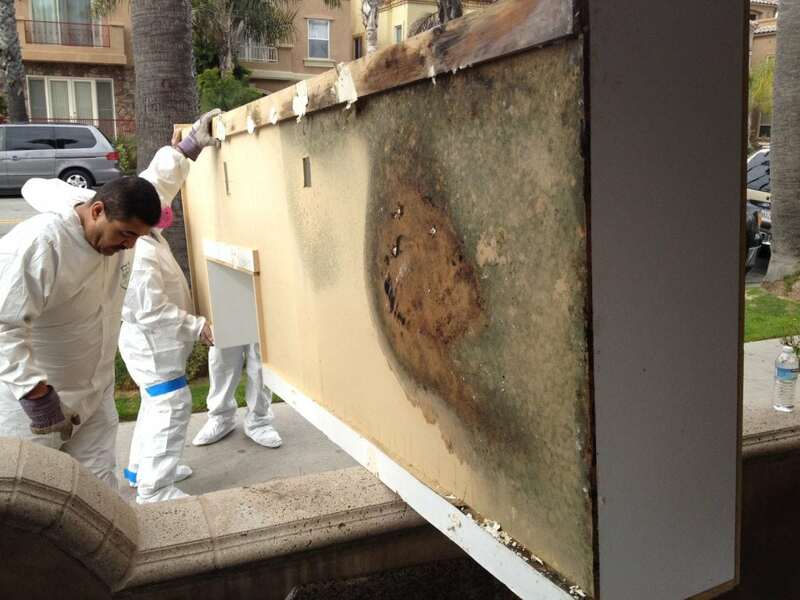 Give SoCal Removal a call today to begin mold cleanup on your Orange County home or commercial property. You can reach us 949-446-0000.